Graphic Designer With Picture Of Orangutang. We’re an SF agency dedicated to finding new and better ways to reach today’s slightly pissed-off consumers, and we’re hiring a Graph…wait, wait, wait. Hold the @*#@ing phone. Why are we hiring another designer? What, we don’t have enough fixed-gear bicycles and neck beards? Get one of those hipsters to write your stupid want ad. Or maybe they can design one. “Oooh. Look. Helvetica! Let’s all drink coffee!” Fine. We’ll hire one. But we’re gonna stick a bunch of random crap in the job requirements just to torture them into actually reading the copy. 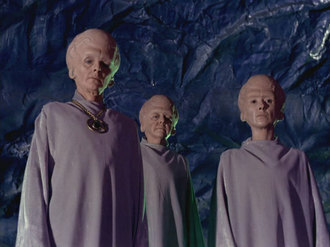 Needing Senior Account Executive With Giant, Pulsating Brain. Seeking Fiendishly Talented Account Planner (Freelance to Full-Time). Mortar is looking for a freelance brand strategist/account planner to join our team. We’re a planning-led agency who scours for hidden insight and a genuine connection to the consumer, which provides the springboard for our creative. We only see things as integrated, and we’re looking for a strategic thinker who can work across all media – digital, social, traditional, influencer marketing, and even PR. Dove to Women: You’re More Beautiful Than You Think. Okay, by now we’ve all had this message beaten into our brains: A lot of women have self-image issues. 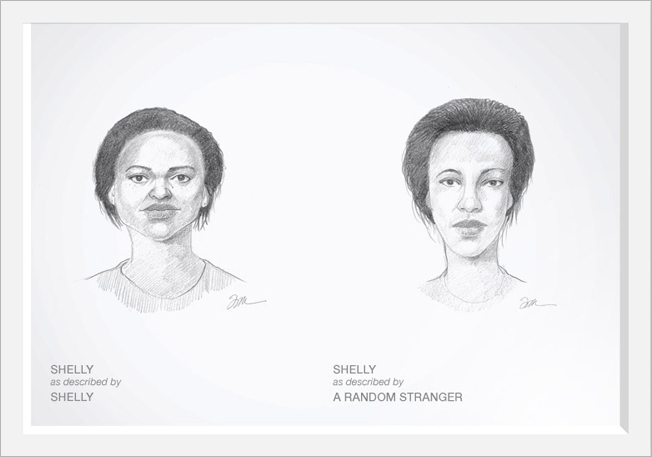 But the folks at Ogilvy Brazil finally figured out a brilliant way to prove it: Hire a criminal sketch artist to first draw women as they describe themselves, then as other women describe them. The differences are astounding.